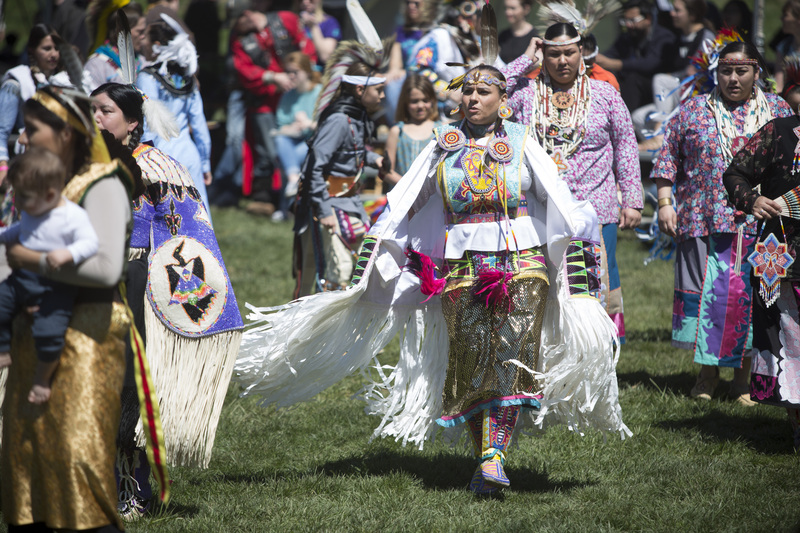 Join us April 7, 2018, for the Indiana University 7th annual Traditional Powwow to celebrate and honor Native American tradition and education. The program will feature song, dance, crafts, food, and more. Event is FREE–everyone welcome! Seating opens at 10 a.m. Grand Entry is at 1 p.m. and 7 p.m.